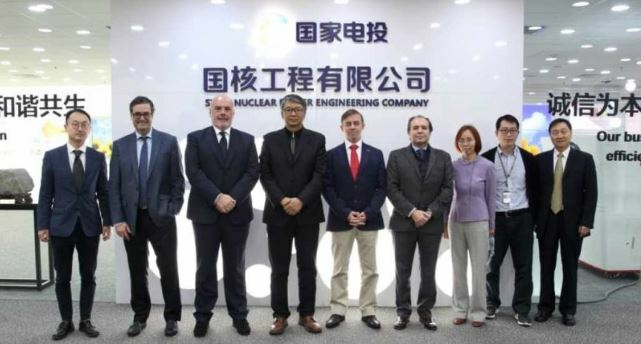 Maliaño, March 22nd, 2019.- Equipos Nucleares S.A., S.M.E (Ensa) shipped a replacement steam generator for the CNPE Gravelines nuclear power plant in France owned by Edf (Electricity of France). 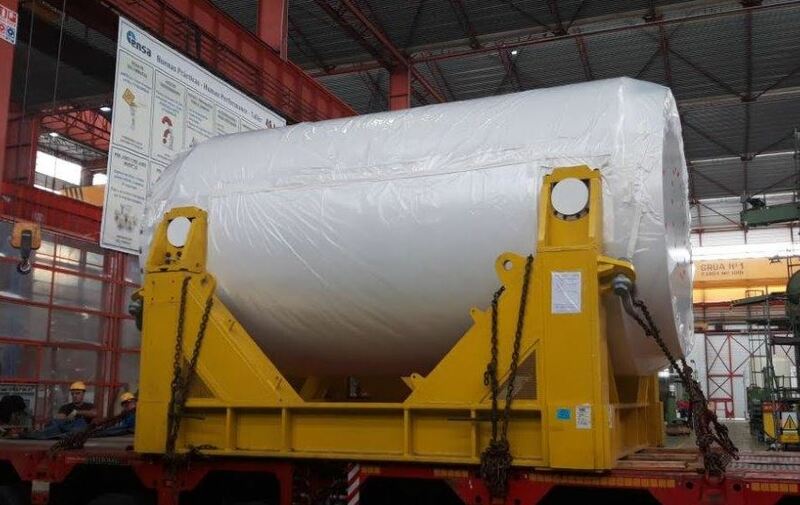 This component is part of an order received at the end of 2012 for which Framatome ordered the state company based in Maliaño to manufacture a triplet of generators. This work has been a great challenge due to the notable increase in the supervision of the project by Framatome, Edf and the French nuclear authorities (ASN). 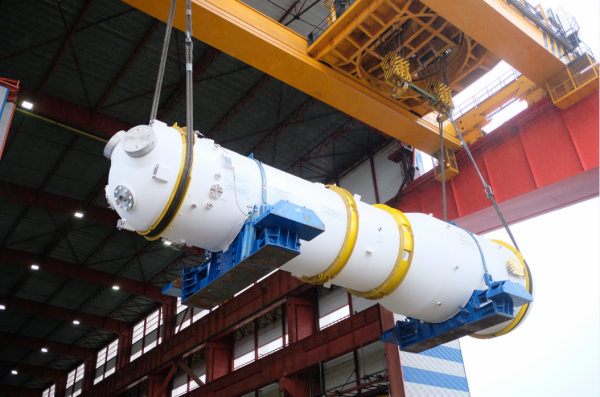 With this new delivery Ensa has demonstrated again its excellence in the quality and reliability of its products, as well as in the flexibility to adapt to new demands in the manufacture of nuclear components, obtaining the approval by the ASN for the installation of this steam generator in a market as demanding as the French one. The company is also consolidating itself as a reference manufacturer worldwide in the manufacture of primary nuclear components. 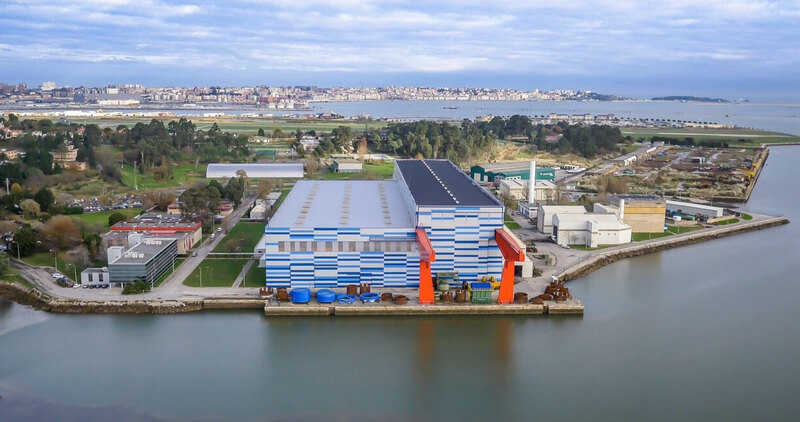 The other two steam generators already finished, will remain stored in Ensa until 2020, until the final client -Edf- decides the plant in which they will be installed.